During busy vacation seasons tourists and locals flock to all of the best beaches across the world with their friends and family. It’s practically a global tradition. But for all the joys and pleasures that come along with beach vacations, beachgoers far too frequently end up the victims of beach theft – losing their wallets, cell phones, cameras, jewelry, or other valuables on the beach while they go for a swim. 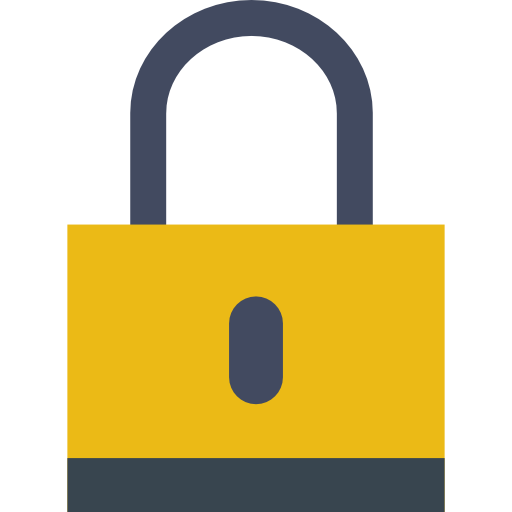 Most travelers don’t know there are reliable options for securing their property. A vast majority of vacationers leave their valuables unattended, or try to “hide” their valuables under a towel, or inside a pair of shoes. Well, what do you think happens next? The thieves attack, duh. Theft at beaches occurs at beaches all around the world. The more crowded the beach, the higher likelihood theft is to occur. If this article isn’t enough, a simple Google or Twitter search should help you understand the magnitude of this pandemic. (Seriously, just search ‘beach theft’ or ‘theft at beaches’). Now is probably where you start to ask yourself, “How can I prevent beach theft from happening to me?” The answer is SAFEGO. 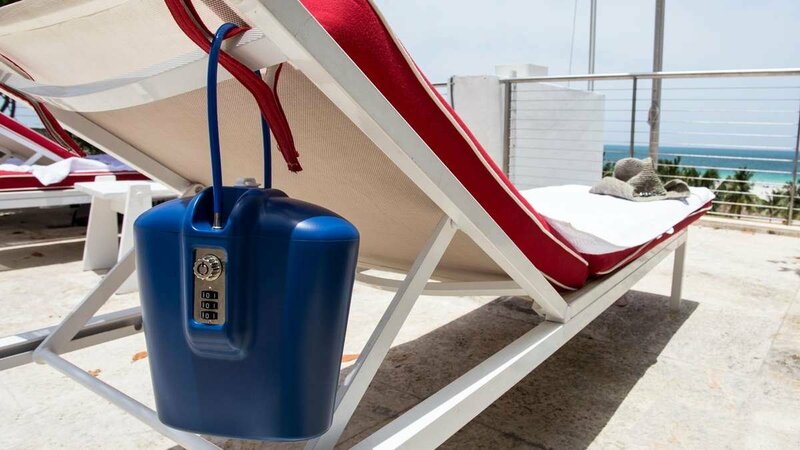 SAFEGO is a portable safe that was designed specifically with beaches and pools in mind. 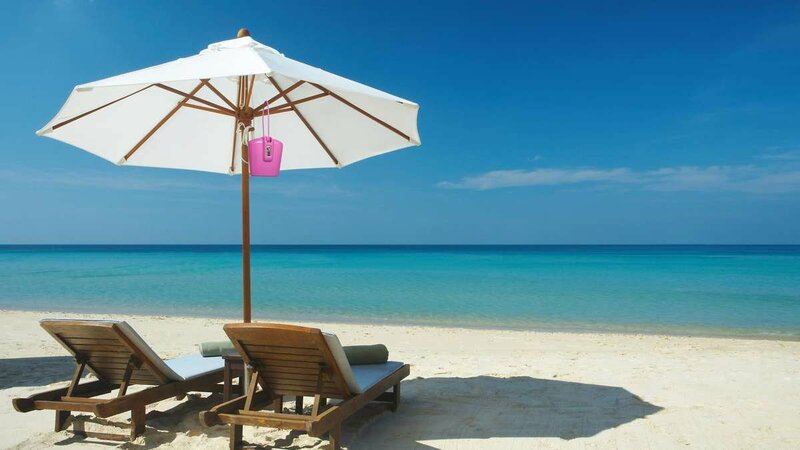 With it's patented steel cable and lock , SAFEGO easily wraps and secures and almost any object, like a beach chair, lounge chair, umbrella, fence, or rod. With 95% of reviews of 4 or 5 stars, SAFEGO has become the most popular way for travelers all of the world to protect their cell phones, wallets, cash, passports, sunglasses, cameras and other belongings. With 88" in³ of interior space, SAFEGO is large enough to hold multiple cell phones, wallets, passports, and other valuables. SAFEGO's exterior is made of high impact ABS plastic, designed to deter theft at all costs. SAFEGO's 17" adjustable steel cable allows you to lock away your valuables around nearly any fixed object - like a beach chair or umbrella. FINALLY, A PEACE OF MIND. We bought this for our son to take on his honeymoon to an ocean-side resort. They loved it and felt more secure taking their cells and credit cards down to the pool or ocean . I also bought one to take to our local recreation club. Again it gave me peace of mind to be able to have my phone own on the beach and not worry about it being taken Great product that I have recommended to all our family and friends! Bought this portable safe for our Island hopping vacation. The safe is roomy inside and we like the fact it is safe combo lock and a physical key for backup or visa-versa. Bought it in white to help resist sun absorption. 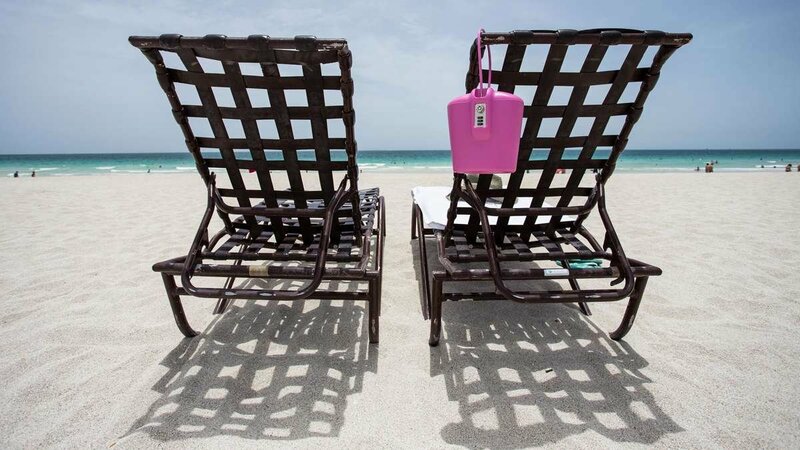 Works great by using the security cable to loop 2 beach chairs together to discourage theft. Color blends in with chairs and towels. Very handy so both of us can enjoy the water and snorkeling together instead of us taking turns watching our stuff. Would highly recommend it to any traveler or one who is on the go all the time. Provides a peace of mind! What a great product. I was able to put my valuables, (phone, credit card/ id, etc.) in this case and loop it around the umbrella and chaise while at the beach. I left it resting in my beach bag, and it just disappeared from view. Very discrete and easy to use. I love the key and number safe option. While traveling, I put one of the keys on the locked loop while it was in my suitcase, fearing it might look suspicious to TSA, I wanted them to be able to open it. I also like that the cable's length can be adjusted by pulling it out all the way or tucking it inside the box. Excellent for preventing crimes of opportunity, when someone would grab your bag or its contents from the beach or pool. Discourages a thief enough to look elsewhere. My husband and I frequently go to the beach. 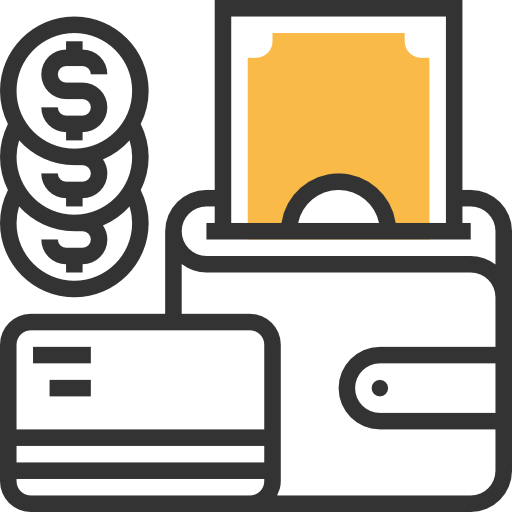 We are always faced with the decision of whether to leave money, wallets, cell phones, etc. in the car or take them with us down to the beach. I don't feel secure either way since cars get broken into all of the time, and of course there's no security leaving things on the beach other than hoping someone wouldn't be bold enough to walk up and take something with other people watching. It spoils the fun of being in the ocean feeling that I have to constantly look on shore to make sure nobody is messing with my things. That's why I like this lockbox so much. It seems small, but there is plenty of room for everything that I want to lock up, including several cell phones, sets of keys and wallets. 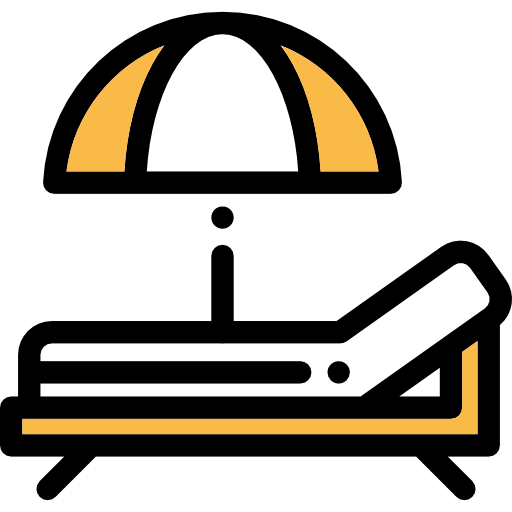 The key is easy to use and the lock box itself is sturdy enough that it could not easily be forced open or have its cable cut without being very obvious. I just hook the cable across two of the beach chairs, and then stuff it into a beach bag and cover it with a towel. Of course someone could walk of with the box with both chairs in tow, but I can't imagine that happening. 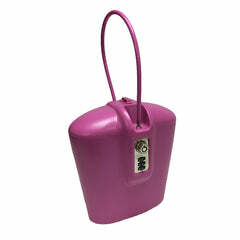 This lock box gives me peace of mind and lets me enjoy myself more at the beach -- well worth the price.